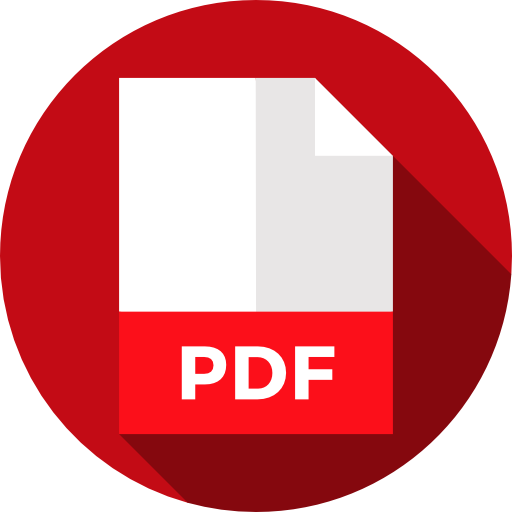 PDFs are a great and easy way of sharing documents online. Unfortunately, some PDFs may contain several pages when you only need one or a few. With these easy-to-follow steps, you can extract the page or pages you need without a sweat. To do this, you will need to use Infix PDF Editor. Before starting, make sure that the document is editable. If it is not, these steps will not work. For example, you only need a few pages from a certain document. There are two ways of extracting the page or pages. One, you can delete the unnecessary pages and save the new document. However, you might lose a copy of the original. Two, export the page or pages you need, then save it/them as a new document. This way, you make sure you keep the original as a reference. These are the steps on how to export a page from PDF. To have a quick overview of the contents of the document, you have to press F8. After you find the page you need, press Ctrl+E or go to the toolbar and choose File / Export / Pages As. When the Export Page dialogue box appears, enter the page range of the page/s you need to extract. If it is just one page, you can enter, for example, from page 90 to page 90. For multiple pages, for example, enter from page 90 to page 101. When exporting articles from a PDF, the Infix PDF Editor recognizes articles as a continuous story, which are linked sections. Should the section you want to export is linked this way, you can still export it as one section. This might be a quicker solution instead of exporting several pages. To extract the article, go to File / Export / Article as. However, if there are no identified articles in the PDF, a dialogue box will pop up to inform you so. You might have to edit the PDF to link the sections to form articles yourself, if you still want to export it as an article.